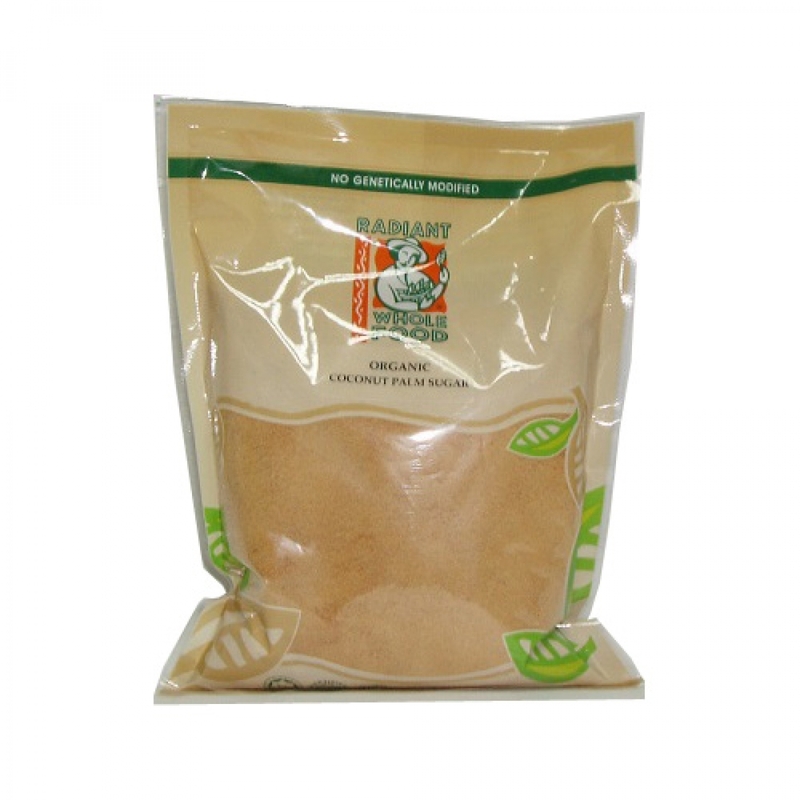 Coconut palm sugar is extracted from the sap or flower of the coconut plant and evaporated to coconut palm sugar. The taste of pure coconut palm sugar is similar to brown sugar. For cooking purposes, it has a very low melt temperature and an extremely high burn temperature so it can be used baked products in place of sugar. An ideal substitute for sugar in recipes for baked goods, cereals, coffee, tea and to sweeten any other drinks.